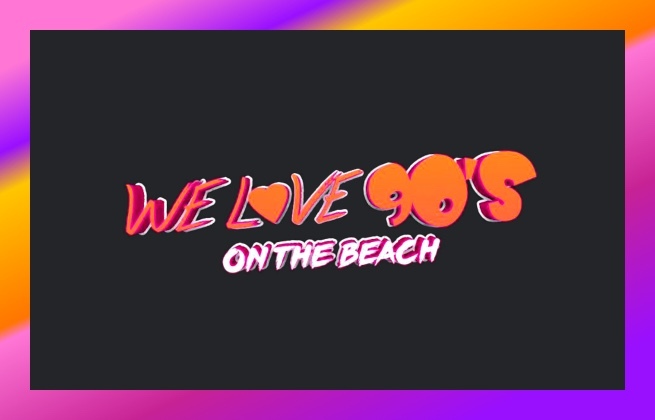 This ticket allows general access to the We Love 90's On the Beach! on Saturday 27th July 2019. Please note: The ticket does not include access to the We Love 90's Afterparty @ The Deck, Redcar. This ticket allows VIP access to the We Love 90's On the Beach! on Saturday 27th July 2019, 14:00 - 23:00. Benefits of the VIP ticket include: - Q-jump - VIP Arena - Private bar - VIP Beach Deck - Luxury toilets Please note: The ticket does not include access to the We Love 90's Afterparty @ The Deck, Redcar.